The Election cycle for Wiltshire Council, the towns, parishes and Salisbury City are every four years. The next scheduled elections will be the first Thursday in May 2021. 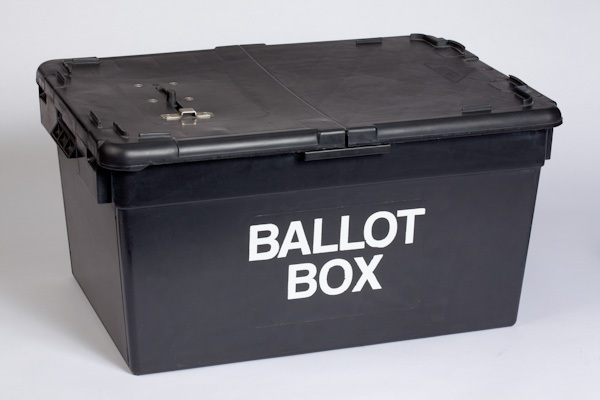 The next Police and Crime Commissioner elections will be held on the first Thursday in May 2020.